Located in Collingwood Ontario, residing in the Living Water Resort & Spa. This long-awaited waterfront restaurant is the only waterfront dining facility in the Collingwood and Blue Mountain area. 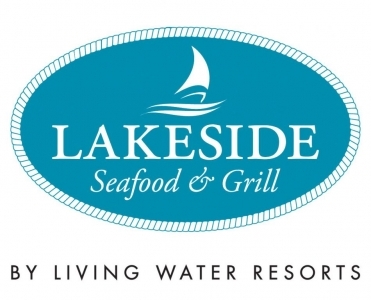 Lakeside Seafood & Grill is custom built for full service lake side dining, offering extensive lunch and dinner selections, as well as some indulgent culinary experiences for those requesting a private event. An earth to table menu approach focusing on the freshest seasonal ingredients, coupled with unparalleled service, make for a truly unforgettable experience. At dinner, savor a diverse choice of appetizers, sustainable seafood, mouth watering steaks and chops, complimented by a well chosen wine list, craft beers and unique refreshing cocktails.